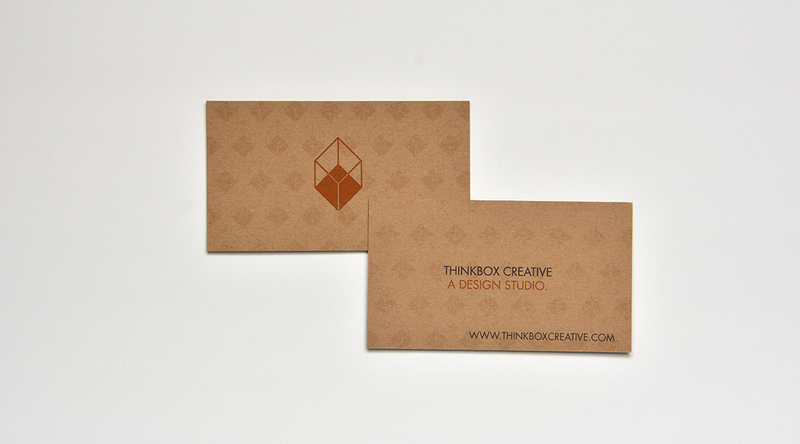 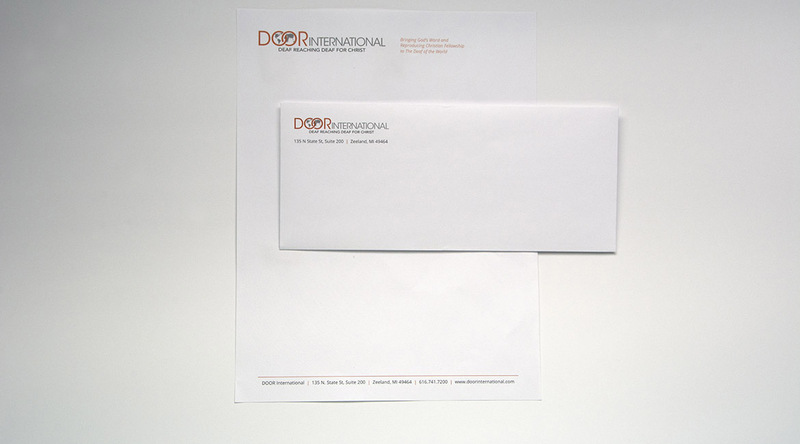 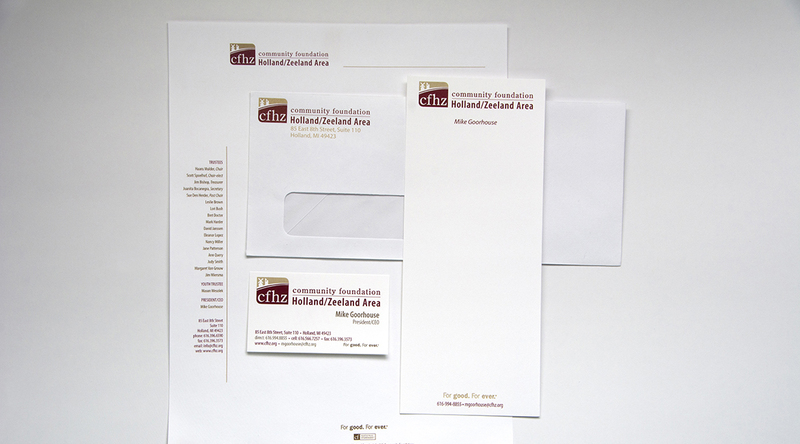 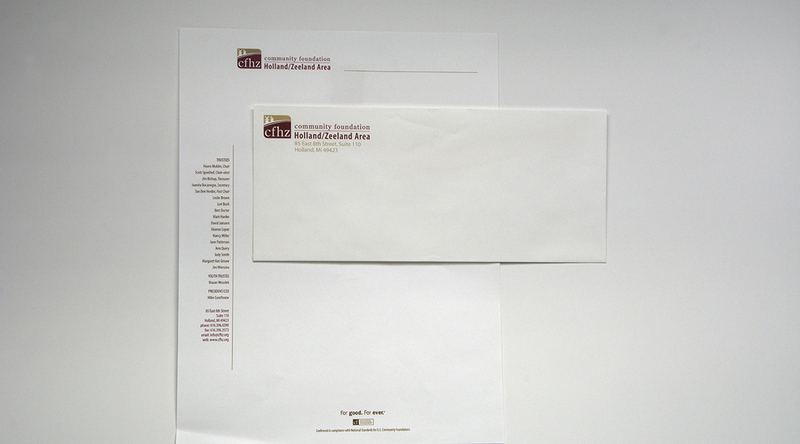 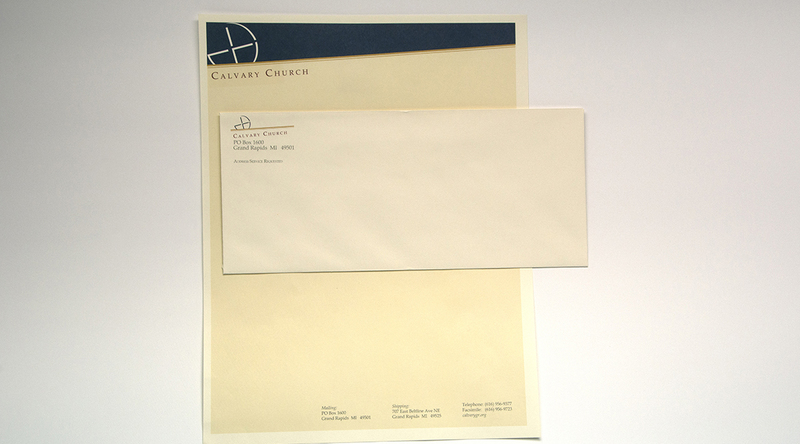 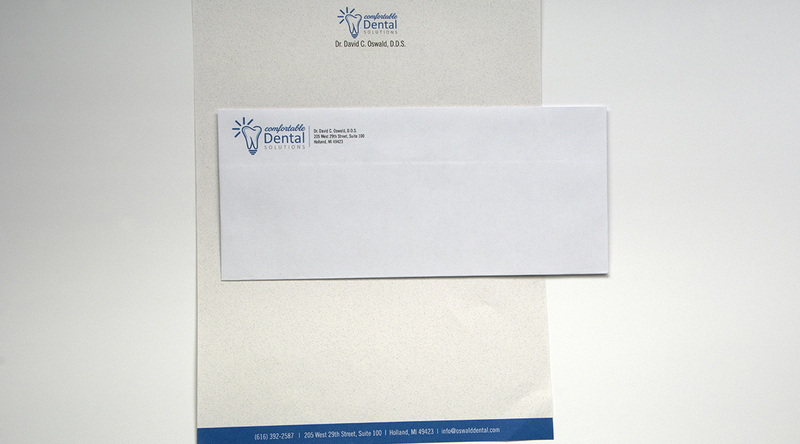 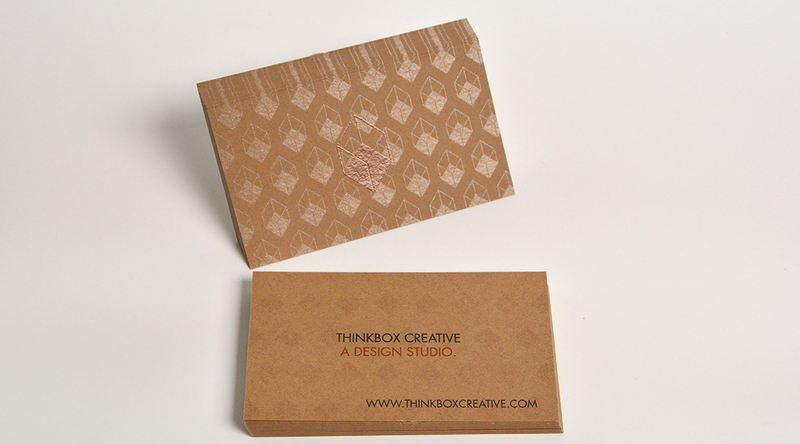 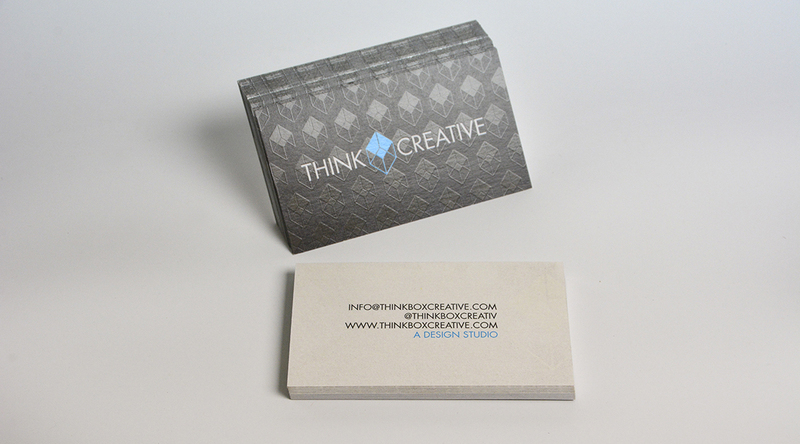 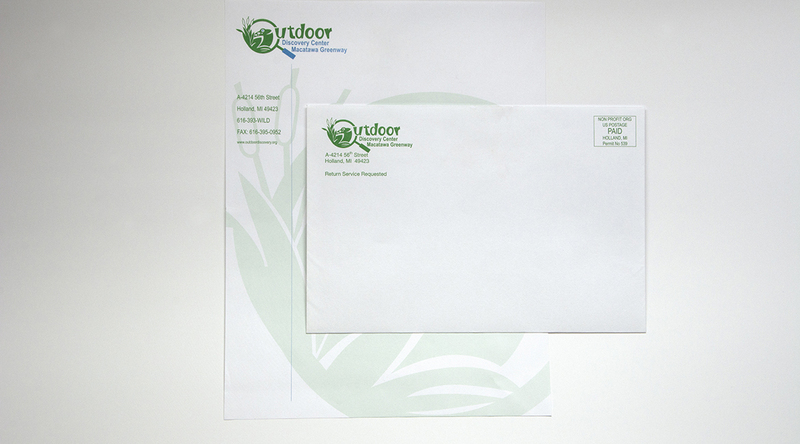 Business cards, letterhead, envelopes and pocket folders. 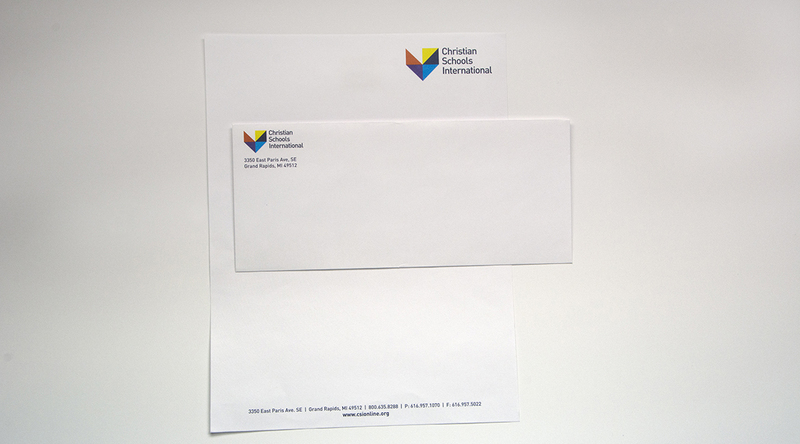 We specialize in very small to large quantities of identity items. 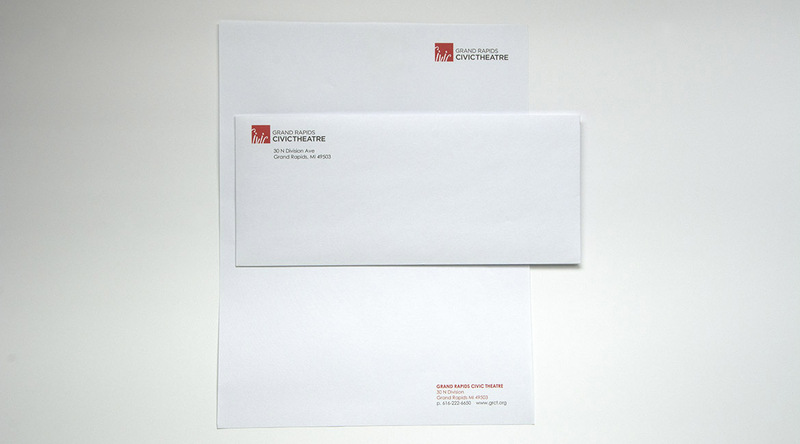 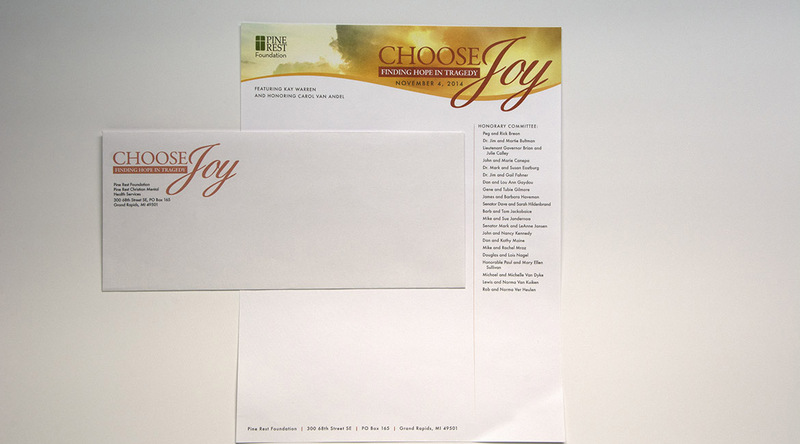 Ask us how you can economize by running your letterhead and evelopes on the same press form, which allows you to be more creative than normal with bleeds and ink coverage.